This week we’re sadly saying goodbye to PADI Instructor Jonatan Sanchez. Jona joined us two years ago and has been an integral part of, and leader to, the dive team. 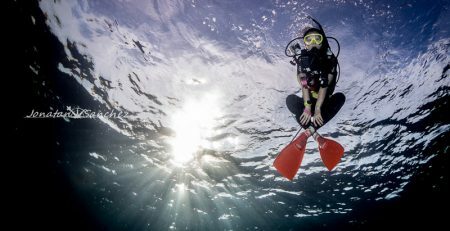 A talented underwater photographer, experienced recreational and tec instructor and a certified cave diver – Jona and the team have driven forward the dive operation at Seaventures. 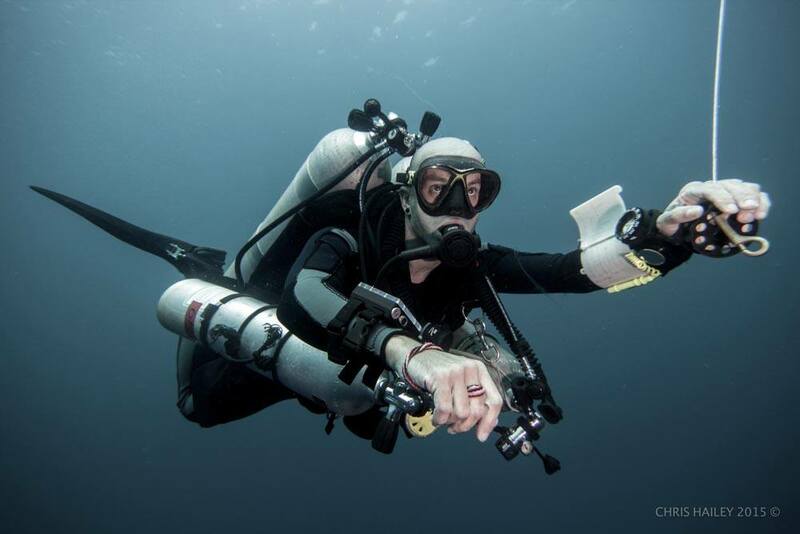 Jona has educated, mentored and certified hundreds of students, guided thousands of dives, and enhanced the already excellent reputation of Seaventures in the worldwide dive community. 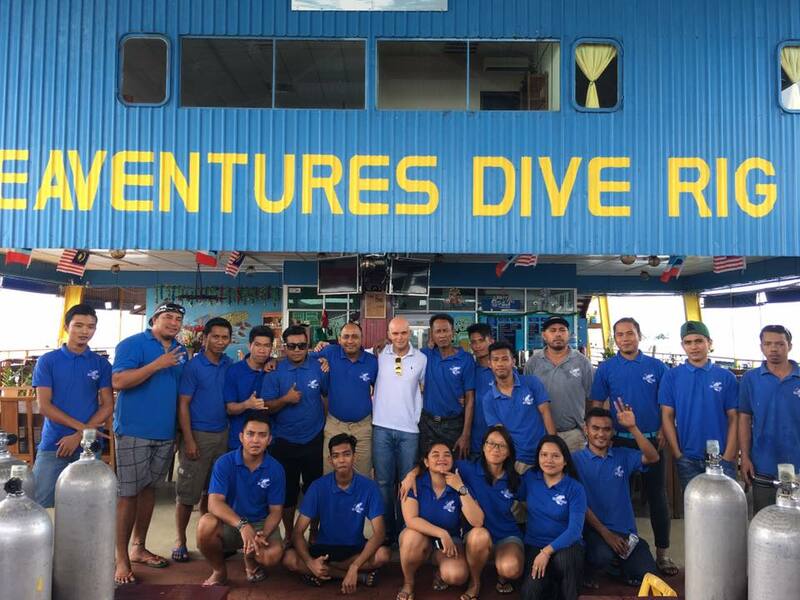 Jona has upskilled the dive team – taking one of the most experienced dive teams at Sipadan, to one of the most qualified. Jona and the dive team have repeatedly been identified on social media and review websites for the excellent service they have provided. We’re so sad to see Jona go but we sincerely thank him for everything he has done for Seaventures Dive Rig and wish him the very best for the future. Jona’s replacement is Pete Hamerton. Pete has over 13-years’ experience diving and educating around the world. Originally from the UK, and with a background in Project and Risk Management, Pete has dived and taught across Europe, the Middle East, Africa, the Caribbean, Australia, New Zealand and South East Asia. Pete has been educating divers since 2009. He is a PADI Technical, Recreational and Specialty Instructor. He has undertaken many thousands of dives, and is a qualified Cave and Trimix Diver. He also holds a Masters degree, and qualifications in Marine Biology and Ocean Governance. Feel free to contact Pete directly for any diving related enquiry, he would love to hear from you. Dry Suit, Emergency O2 Provider, Digital Underwater Photography, Deep, Navigation, Enriched Air, Wreck, Night, Search and Recovery, Peak Performance Buoyancy, Project Aware, Aware Coral Reef Conservation, Sidemount, Self-Reliant and Cavern.